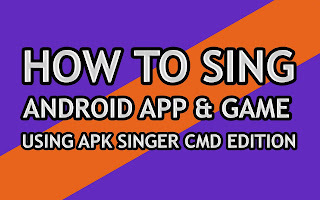 In this post, I wanna show you how to sing android app & game using apksinger cmd edition. Disclaimer: If you follow this post please work at your own risk. 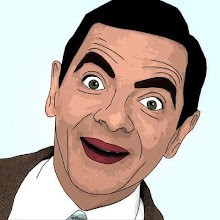 If your android is destroyed then we are not responsible your complain. Guide: At first collect and install all requirement and follow all step carefully. Step 02: Now double click on "singer" using mouse right button. After complete hit "enter"
Step 03: Now you can see "app-finished.apk" and rename "app-finished.apk" to "filename.apk"
In this post I wanna show you. How to decompile & recompile any android app & game using apktool cmd edition. To get our latest update to your inbox please subscribe us. Copyright © . ANDROID GSM BD. All Rights Reserved.